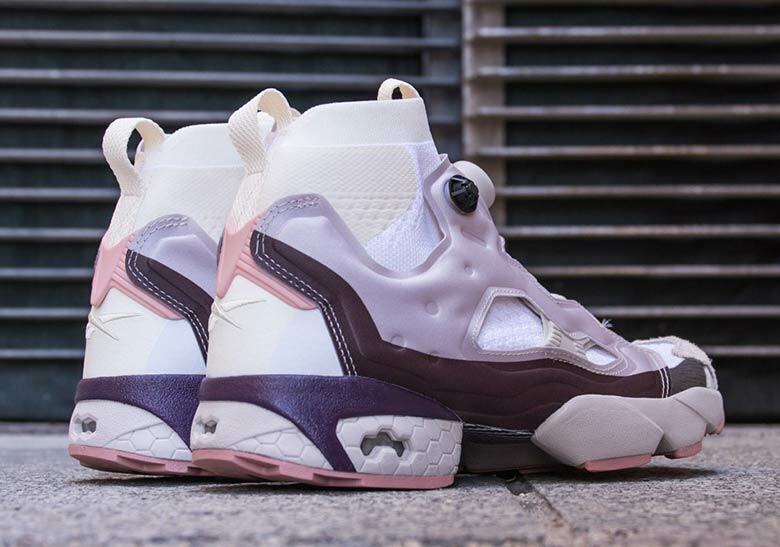 Reebok’s unique Instapump Fury Ultraknit, a silhouette unlike any other on the market due to its bold detailing and unique shape, has arrived in a brand-new “Sandstone” color palate. 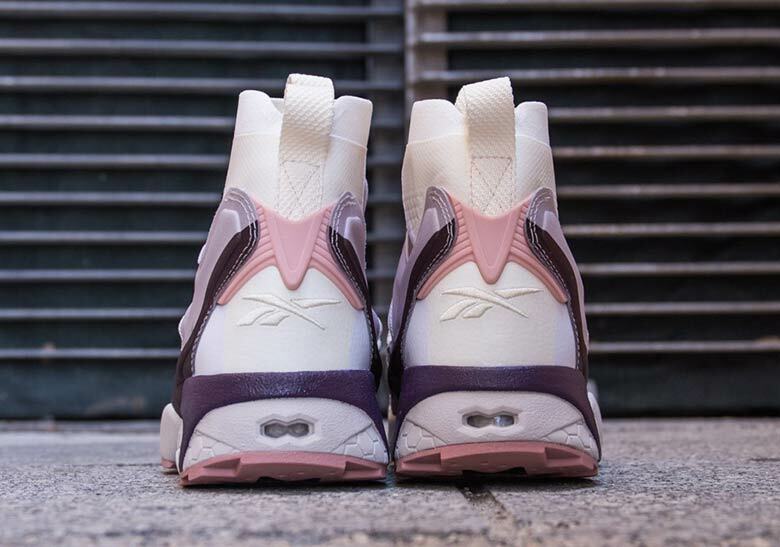 Featuring a white sock-like Ultraknit upper as a base, the shoe’s details arrive via its iconic Pump system and abstract-shaped sand, maroon, and soft pink overlays. 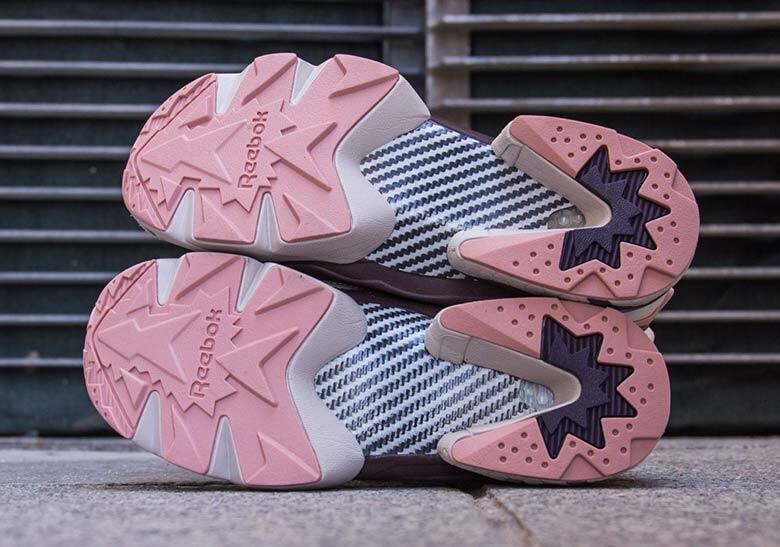 The heel features tonal Reebok branding, while the midsole features a similar color palate to the upper with DMX cushioning arriving in the debossed heel for comfort. 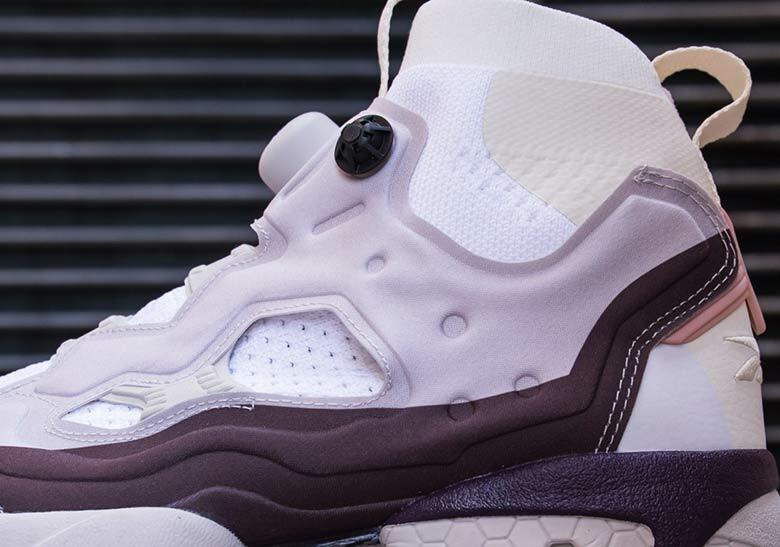 A soft pink outsole with maroon hits and a large black and white carbon-fiber plate complete the shoe’s retro-futuristic look. 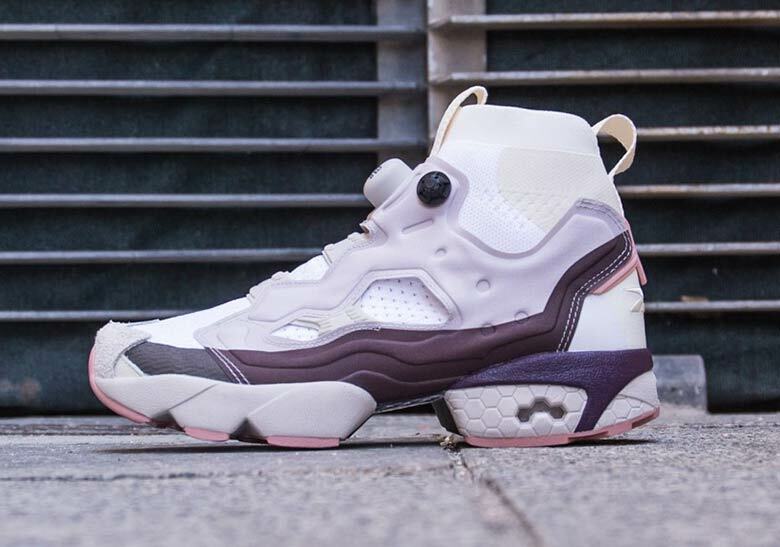 This “Sandstone” Instapump Fury Ultraknit is available from French retailer Cornerstreet now for 249,90 or close to $300 USD.